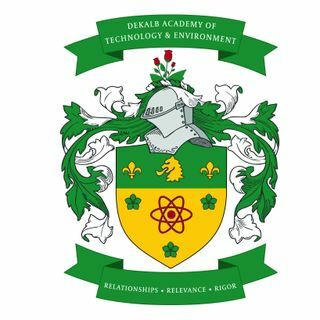 Ceo of Dekalb Academy of Technology & Enviornment, Dr. Wills, gives an exclusive interview on the concept behind how the school was started, what makes their curriculum so unique and what exactly is the STEAM BUS. • Promotes continuous lifelong learning. Ash Brown is a gifted American producer, blogger, speaker, media personality and event emcee. The blog on AshSaidit.com showcases exclusive event invites, product reviews and so much more. Her motivational podcast "Ash Said It Daily" is available on major media platforms such as iTunes, iHeart Radio & Google Play. This program has over half a million streams worldwide. She uses these mediums to motivate & encourage her audience in the most powerful way. She keeps it real!